Jason asks: How is writing a book with an intended sequel different from writing a stand-alone novel? Zoe asks: How many books should you bank ahead of time – write, edit, and prep for publishing – when you have a series of multiple trilogies? Indiana Jim asks: What’s the best way to release books in multiple series? I’m back just in time for November, the very month in which we started this whole crazy adventure last year. 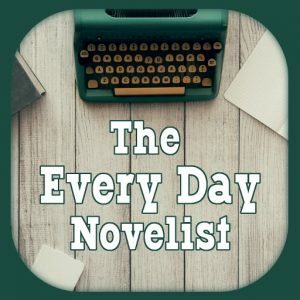 Today I talk about what kept me away, what’s going to be happening here now that I’m back, and some crazy bumps in my own creative life that have bumped my schedule around so that I’m doing a novel-in-a-month this very month! Join me on this new odyssey and bring your friends–it’s gonna be a fun ride!